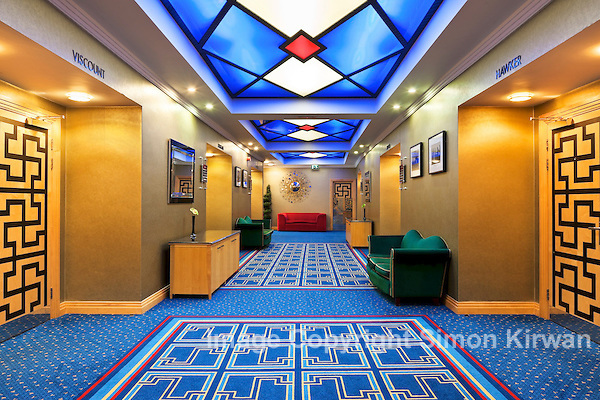 From 2010 – 2011, Simon Kirwan photographed almost 100 hotel properties in England, Wales, Scotland, Czech Republic, Slovakia and Hungary for a major international hotel chain, owner of several hotel brands with properties in locations all over the world. Each property was photographed to a very specific brief over a period of three days, during which time around 30 still images and eight 360 virtual tours were produced, to conform to the corporate brand standards of the client. Images were uploaded during each shoot for post-production and approval to the US-based agency handling the project, who also provided logistics support, project management and co-ordination during the shoot.